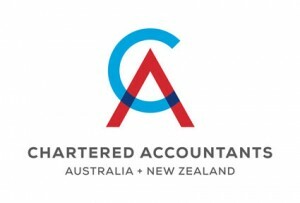 Aylmore & Associates is a firm of Chartered Accountants based in Perth which specialises in tax and accounting services. Our professional staff are dedicated in supporting our client’s financial success by providing a personalised high-quality service. Operating since 1996, Aylmore & Associates has grown substantially due to referrals from satisfied clients. Our size enables us to provide a high level of specialist skills and technical services, whilst retaining a commitment to personal service and an unrivaled attention to detail. Our culture is built on developing enduring interpersonal relationships with our clients and we genuinely take pleasure and professional pride in supporting your success. Contact Us today if you would like to find out how we can help improve your tax position specific to your circumstances. We can’t wait to hear from you.